Today in 1982, sets of commemorative stamps in memory of Bob Marley were issued in Jamaica. 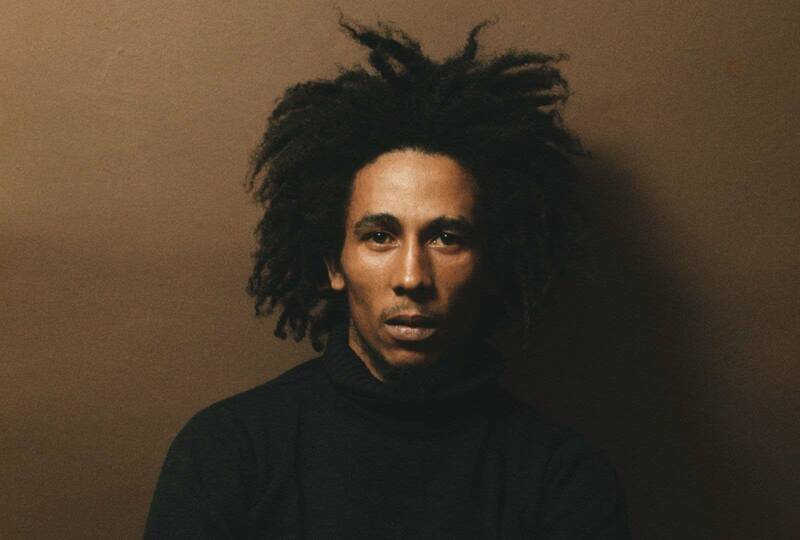 He is considered one of the most influential musicians of all time and credited with popularizing reggae music around the world, as well as serving as a symbol of Jamaican culture and identity. 1956 - Elvis Presley made chart history by having 10 songs on Billboard's Top 100 list for the previous week. 1962 - During his first visit to the U.K., Bob Dylan performed at The Troubadour in London. 1973 - Jim Croce scored his second No. 1 U.S. single of the year when "Time In A Bottle" went to the top of the charts. 1980 - Singer/songwriter Tim Hardin died of a heroin overdose. Hardin wrote the songs "If I Were A Carpenter" (covered by Bobby Darin, Johnny Cash and June Carter, The Four Tops, Leon Russell, Small Faces, Robert Plant and Bob Seger,) and "Reason To Believe" (covered by Rod Stewart). 1984 - Madonna was at No. 1 on the U.S. singles chart with "Like A Virgin". 2010 - Pollstar reported that Bon Jovi was the highest earning touring act of the year, taking in over $200 million. AC/DC landed at number two for the second year in a row, with ticket sales from their recent trek totaling $177 million. Ray Thomas of The Moody Blues is 74 today. Rick Danko of The Band was born today in 1943. Whitesnake drummer Cozy Powell was born today in 1947. Jim Reid of The Jesus and Mary Chain is 54 today. Highlights for Today in Music History are gathered from This Day in Music, Paul Shaffer's Day in Rock, and Wikipedia.